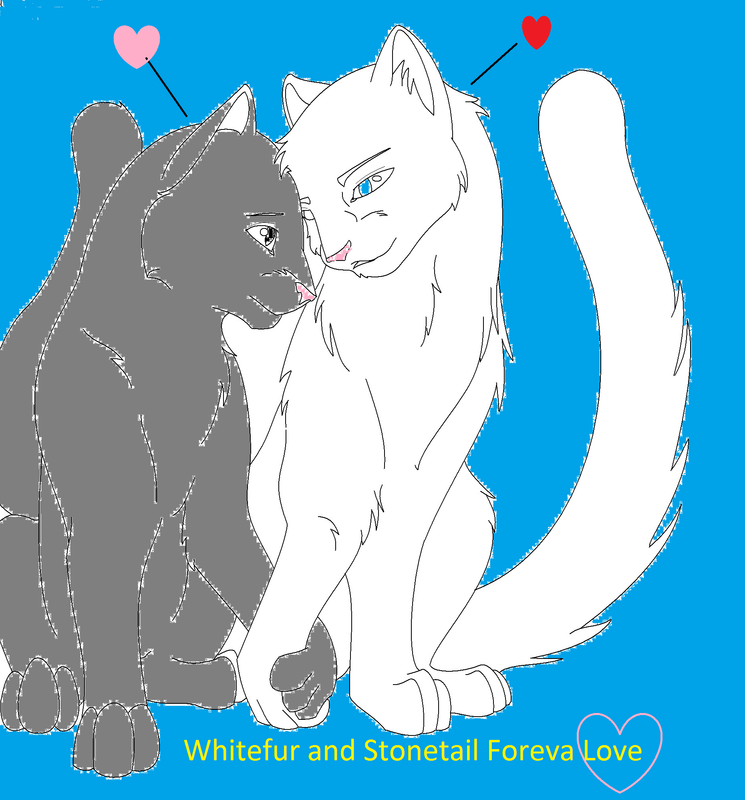 Whitefur and Stonetail. 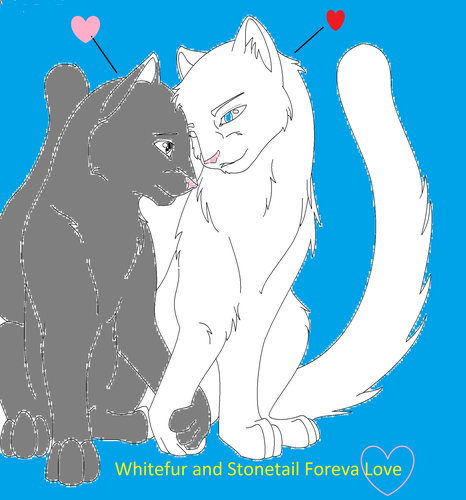 This is Whitefur and Stonetail they are mates ask me questons about them. HD Wallpaper and background images in the Make Your Own Warrior Cat! club tagged: warrior and. This Make Your Own Warrior Cat! fan art might contain lippizan, lipizzan, and lippizaner. I am ur first fan!!!! !